Compete at the highest level of street racing with Need for Speed ProStreet. It’s no longer good enough to simply rule your local neighborhood; you need to dominate on a global stage. Build the ultimate battle machine, take it to multi-disciplinary showdowns and pit your skills and reputation against the world’s best street racers. 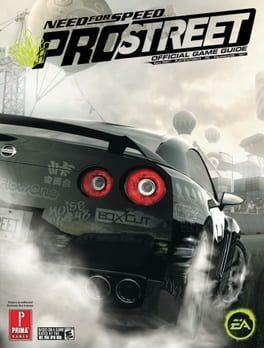 Need for Speed: ProStreet is available from 7.99 to 7.99 from 1 shops.